For over 25 years, CPP-LA has provided Los Angeles and it’s surrounding areas with world renown magic variety performers, who are the best of the best in their craft of magical entertainment. All are certified members of the famous Hollywood Magic Castle. We offer a wide variety of magic show packages, with shows that include live animals, special effects & illusions, as well as comedy. 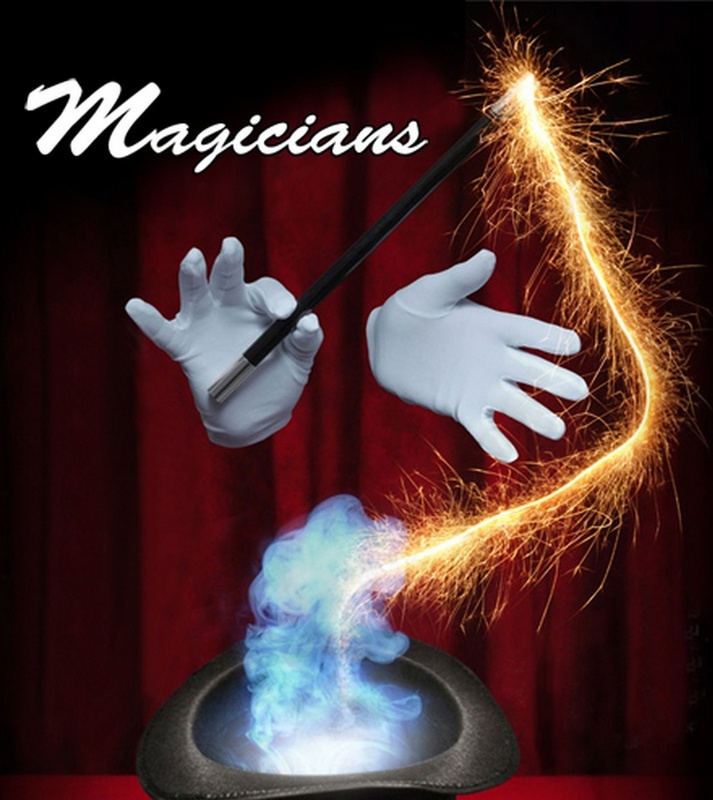 Our Magic Variety shows are great for Birthdays, Anniversary Parties, Employee Appreciation Day, School Fund Raisers or Summer Camp Programs. We can provide you with the perfect Magician to fit any occasion. Shows may include 30 minutes of magic, combined with 30 minutes of variety! Other Magical Variety Acts can also include magic and illusions, comedy, and interaction with the audience. Balloon animals upon request. All of our Magical Variety Act shows are AAA+ rated performances, and can be tailored to fit any occasion.